Domingo Ortega was born in 1969 in Jerez de la Frontera, where he began dancing at the age of eight. He studied with Cristobal Fernandez, Juanerre, Paco del Rio and Fernando Belmonte. In Seville, he studied with Manolo Marín. 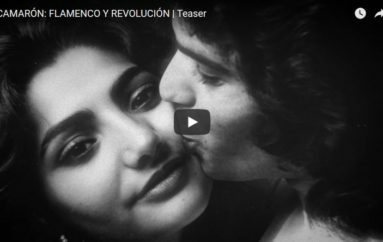 At the age of 18, he won first prize in a flamenco contest organized by the Province of Cádiz. One year later, Domingo was a soloist in Albarizuela, which was managed by Fernando Belmonte and presided over by the Prince and Princess of Spain. In 1989 and 1990, he received the prize for the best Flamenco dancer in the national competition of Ubrique and in the Cadiz province competition. Not only has he danced in the companies of Carmen Cortez and Manuel Soler, he has collaborated with Antonio Vargas, el Guito, and Luis Davila. 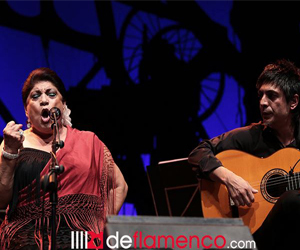 In 1998, Christina Hoyos presented him at the el Teatro Central de Sevilla. 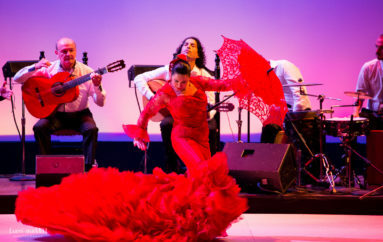 In 2003, Ortega presented the original Rodri Entertainment production in collaboration with Vida Flamenca of “Orfeo” at the John Anson Ford Amphitheatre in Hollywood. 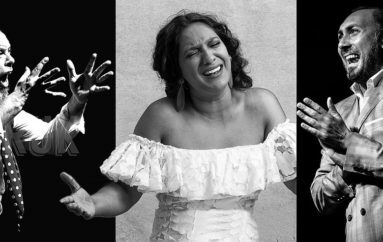 Heroic passion, devastating loss and a belief in the power of love made this ancient Greek myth of Orpheus an ideal subject for this flamenco dance drama. The company returned to Los Angeles in 2005 for the closing performance for the World Music Institute as part of the UNESCO Music Festival hosted by the City of Los Angeles’ Cultural Affairs Department and Major Antonio Villaraigosa. 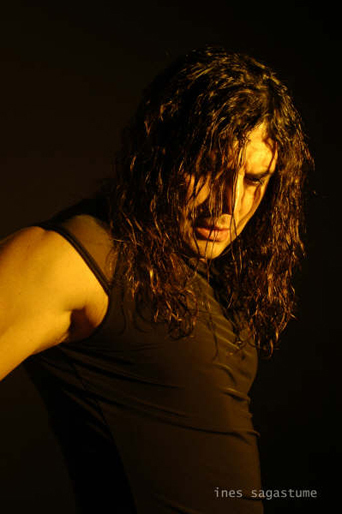 In 2008 and 2009 Domingo travelled to Brazil, Canada, the USA and Tokyo for Master Classes and workshops, and presented the show “Hay otras formas ésta es la mía” in “El Flamenco” in Tokyo and Polonia. 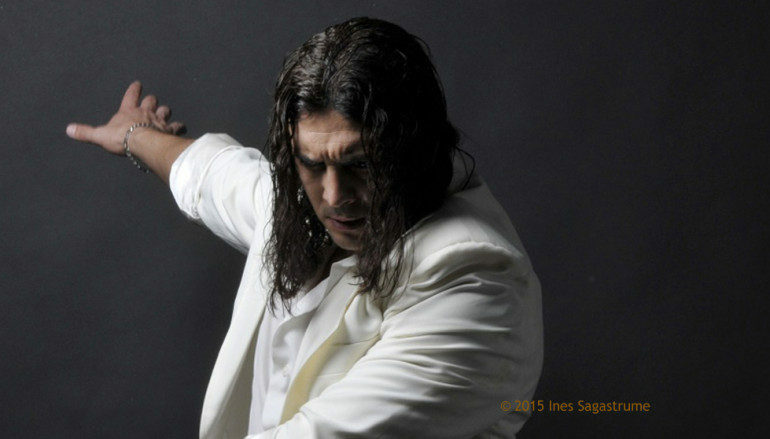 When Domingo is not touring with his company, he is one of the most sought after flamenco teachers in Jerez de la Frontera and Madrid at the infamous ‘Amor de Dios’ dance studio, as well as Canada, Brazil, Japan, Italy, Venezuela, the United States, and Tel Aviv. Please contact Vida Flamenca directly for Masterclass, Workshop or Performance opportunities.